S.T.K - St. Kilda, Melbourne New Launch - St Kilda's tallest building, raised on the bow of St Kilda Road, provides 26 levels of amazing elegance with two frameworks within one sleek facade. The Tower is a rising statement of excellance, reaching to the sky with modern 1 and 2 bed room apartments over 21 levels.Houses delight in a heady cocktail of indulgent sights and bespoke interior decoration. A 5 level Podium adds a marvelous existence underneath. Its modern facade activates street edges with welcoming poise. Inside a refined make-up of 1 and 2 bedroom homes, 2 bedroom dual level roof top terraces and 2 storey, 2 bed room townhouses with individual road entry supply diverse living choices. Focus on lifestyle extends to the Podium Deck where a decadent retreat extends across the exposed upper area.Stepped levels of sun decks, outdoor pavilion, alfresco entertaining, poolside glamour, physical fitness and wellness. This is the only address with it all. apartments. Security key systems allow access to communal building sectors. Melbourne makes it three years in a row as world's most liveable city. So won’t it be awesome for us to own our dream home in this wonderful part of Australia? If so, where will it be? St Kilda is a toast to the exceptional. An undercurrent of influence and expectation permates the boulevards and sun drenched boardwalks. Electics cAfés spill onto the sidewalks with an energetic clatter of ice and conversation. Melbourne’s vogue restaurants, a cartel of clubs, performance and theatre. The ultimate uptown composition. Immerse yourself in your Dream home. View the video below. Own your dream home with only 10% Downpayment. Don’t miss out this opportunity. SMS 'STK' & YOUR NAME TO (+65) 91259978 (Alvin Tay) for MORE INFO. According to Australian Property Investor Top 100 hotspot Survey, St.Kilda was chosen as investment hotspot due to its popular lifestyles destination. As for rental, there are many renting in Australia. Gen Y, which encompasses those born between 1981 and 1995, are nowhere near as asset rich. They prefer to rent rather than own it. And before S.T.K official launch, Caydon’s $200 million project and St Kilda’s tallest building is already 50% sold. Do not wait any more before all the units are sold. SMS 'STK' & YOUR NAME TO (+65) 91259978 (Alvin Tay) to learn get more info. A well-connected location with a walk score of 95, S.T.K accesses the CBD, Southbank, Chapel St, Prahran, South Yarra, Middle Park and Albert Park with ease. Its sun-drenched boulevards, and eclectic cafes present catwalk of confident style, where Jimmy Choo’s and Havianas walk the beat. Melbourne’s heritage flows seamlessly into the present….Luna Park, The Palais, The Grand Prix, The Esplanade Hotel, The Melbourne Wine Room, St Kilda Pier… iconic Melbourne style. -5 km to Melbourne CBD / 20 mins by tram from Barkly Street/St. Kilda Road. -Within 2km walking distance to Coles supermarkets, Supa IGA @Fitzroy Street & Aldi @Inkerman Street. Woolworths supermarkets in St.Kilda are located at Barkly Street & Acland Street. Mac Robertson’s Girls High Sch. Melbourne G iris Grammar Sch. St. Kilda Park Pri. Sch. 900 sqm retreat across the upper deck of the Podium where layered levels host cabana lounges, sun decks, grassed landscapes and alfresco entertaining stepped around a 20m infinity edge lap pool, gymnasium, steam room, sauna, yoga room and business lounge and library. 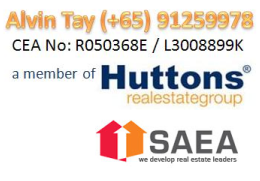 SMS or call ALVIN TAY (+65)91259978 now to secure your unit! I look forward to helping you find your dream unit. Act NOW and contact me! Only 20 units up for grab!!!! Disclaimer: The information provided by UrProperty.sg is subject to changes as may be required by the authority or developer and it cannot be used to form art of the offer and/or contract. All information provided have been treated with care and developer and/or marketing agent should not be liable for any inaccuracy. With 141 retail units lining stunning boulevards astounding Avenue, this distinct mixed development property in the prominent western part of Singapore has the suitable area for your business. From fascinating eateries to eclectic start-ups, you will certainly discover a variety of commercial facilities fit in well right here, accommodating both singles and families. Rising from the commercial units on the first storey are 77 triplexes-- beatiful 3-storey residences nestled among garden and water encouraged landscapes. A lengthy swimming pool runs in between the blocks of triplexes, packing your area with the calming sound of carefully lapping water. Every triplex units links to either a terrace or the pool, impressing your visitors when you entertain them or providing you with your best place for personal relaxation. Whether you are an investor or for very own stay, NEWest will certainly gives the ideal address for good return on your financial investment. NeWest is the one and only mixed development plot of land is west coast area with 956 years leasehold. 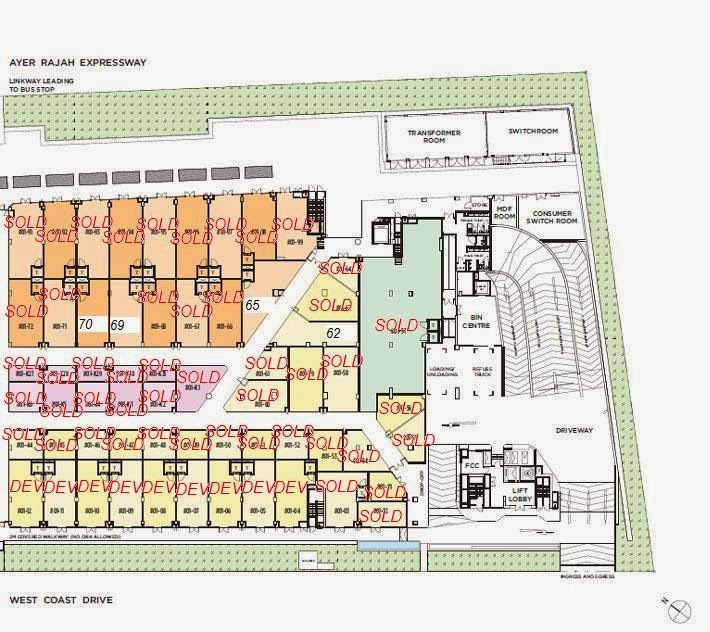 Being the only plot of land catered with retail space in the area, NeWest commercial units will strive to provide its owner with numerous traffic flows in the area. Beside this, it has an ideal neighbourhood setting which draws an oasis of crowds from all the nearest commercial and recreational shops surrounding. It is easily accessible from Vivo City and the CBD or Central Business District by taking the West Coast Highway. You can also take a short drive from Orchard Road via the Ayer Rajar Expressway where various amenities for shopping,gaming, dinning and socializing purposes are just within reach. With a wide range of transportation choices readily available from NEWest, reaching where you intend to be is a cinch. 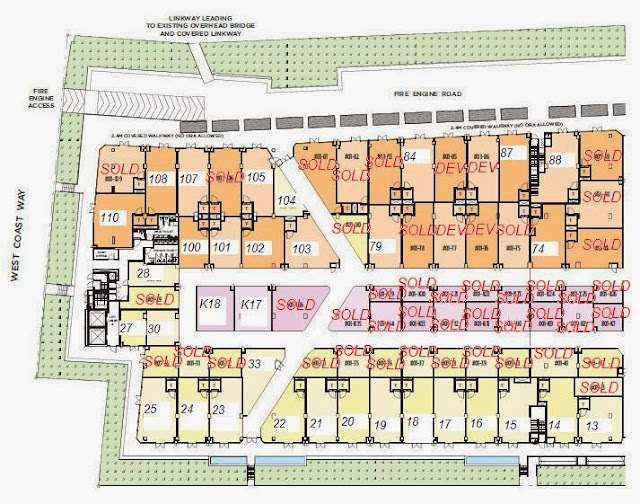 NEWest is conveniently accessible with Clementi MRT station situated in the proximity. This development is additionally well served by a network of roads and expressways with Ayer Rajah Expressway and West Coast Highway sandwiching it and the Pan Island Expressway close by. With easy acess and residential units within, Newest makes sure to offer a huge amount of traffic for your business to thrive. Note: All Restaurants come with town gas and kitchen exhaust. Restaurants / Food Kiosk / Shops / Supermarket come with floor trap and water tap-off. SMS or call ALVIN TAY (+65)91259978 now to enjoy your attractive perks & secure your unit! Email : alvintaykongwei@gmail.com or simply fill up the form at the bottom. Iskandar Residences Medini is Nusajaya(Johor Bahru) Iskandar Malaysia’s latest mixed development condominium at Medini near LEGOLAND, Gleneagles Hospital and Educity(Newcastle University, Southampton Univeristy, Reading University, etc). SMS 'IR' & YOUR NAME TO (+65) 91259978 (Alvin Tay) for MORE INFO and & To get latest updates. **No minimum purchasing price for foreigner. Iskandar Residences Medini is possibly the most worth financial investment now that Afiniti Residences Medini sold out in just 6 hrs at a cost of RM850 to RM1,000 psf! Iskandar Residences pricing starts from just RM700 psf. Compared with upcoming developments like Paradiso Nuova which is positioned behind (selling RM850 psf & up), Iskandar Residences price is most attractive and supplies better resort-style facilities and lush landscape design unlike any other. Not forgeting its critical location away from the feasible congestion around LEGOLAND in future, the unblocked views of Pinewood Studios & Singapore, and distance to Puteri Harbour where costs have actually appreciated significantly (another sturdy pointer of potential growth at Iskandar Residences). The perfect home for own stay and/or investment, located in the extremely sought after Iskandar Malaysia development region and additional specifically in the tax-free, company- and investor-friendly Medini zone designated for world-class education, health, domestic and commercial houses. Appreciate the First Mover Advantage by being the first to spend for the best Medini condo for sale at attractive and quite cost effective prices, developed for higher yield and high returns! Below you will certainly locate everything you have to find out about Iskandar Residences Medini at Nusajaya Johor Bahru (JB) including most updated information. √Strong Investment Potential in up-and-coming World-Renowned Medini Investment Zone, the future Central Business District (CBD) of Iskandar Malaysia, at very affordable price (now!) 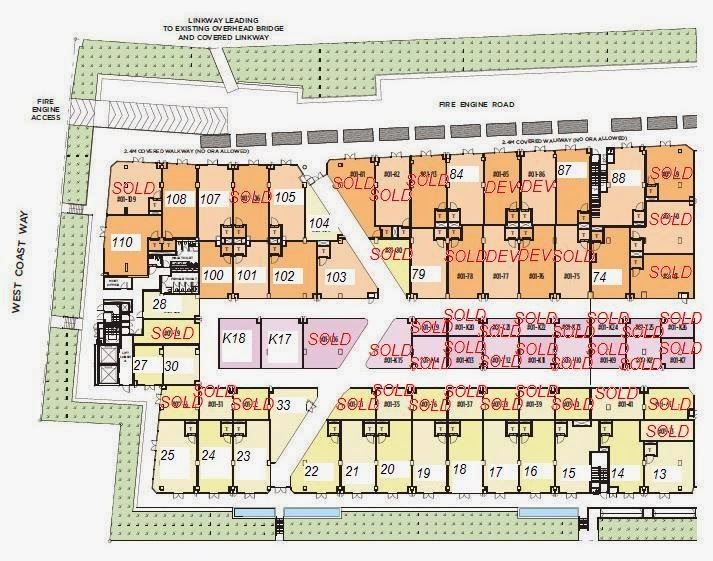 - Afiniti sold at about 30% premium above Iskandar Residences! √Quality partial furnishing with Grohe & Toto bathroom fittings, engineered timber flooring, etc - simply install lights & furniture for immediate move-in! Iskandar Residences Medini is within a 5-minute to 15-minute drive from all the catalytic developments in Nusajaya and Iskandar Malaysia. • 45 minutes from Changi International Airport, the Port of Pasir Gudang and the Port of Tanjung Langsat. In such close proximity to the area's essential transportation hubs, Iskandar Residences Medini Iskandar provides the very best in connectviity and establishes the perfect breeding ground for the growth of business financial investments. The proposed beautifully articulated two towers of 40-storey and 28-storey of Iskandar Residences Medini sit on a ideal site of 6.31 acres of prime greenfield land in the heart of Nusajaya Medini Lifestyle zone (one of the 5 crown jewel Medini areas within Iskandar Malaysia). Strategically situated with established facilities network in place, the site is to be developed as a catalyst that will certainly aid spin off various other developments around food catering for both the neighborhood and worldwide residential property market. 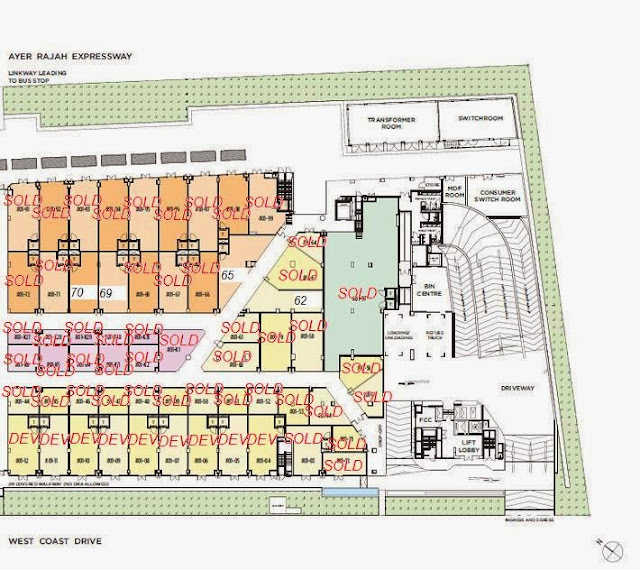 The proposition holds a nest of 640 apartment units and approximately 2 acres of landscape area within a pre-approved gross flooring location of 1,020,000 sqft. With Legoland and Newcastle University within close distance, the Iskandar Residences Medini domestic island is envisioned to be a vivid modern-day development of worldwide layout and environment-friendly criteria. It is designed to be an optimal development, concentrating largely on flexibility for growth and sustainability. Iskandar Residences Medini's building phrase is a direct response to the natural elements of wind, sunlight and rain with the total massing as the journey for oneness in kind by the use of shapes and materials without the ostentatious usage of modern aspects or unneeded decoration. Repeating of geometric elements-- the home windows and the screens- makes poems of purism. The lightweight towers are both open and close, finding oneness in the mindful choice and use of common forms and materials, obtaining max with minimum! Iskandar Residences Medini's substantial eco-friendly attributes and landscape design are to match the home language that is to sound grace and convenience. Spatial experience is exotic yet modern with calm and lush landscaped areas that invite the sun, yet shelter where required. In short the development as a whole with its highly effective geometric rigor and easy aesthetic is to be an item of avant-garde abstract vernacular modernity that offers to wide awake our senses in the serenity of space. 1. Entitled to 2% +4% + 4% rebate. There are many options available if you wish to buy, sell, rent or lease any Singapore property. Contact us for your Singapore property needs. Disclaimer: UrProperty.sg does not guarantee the accuracy, timeliness or reliability of the information and pictures within the site. Urproperty.sg shall not be responsible for any liability arising from reliance of any information or use of this site for dealings with any third party.